Beddgelert is a very quiet and tranquil village & serves as a perfect base for walking. 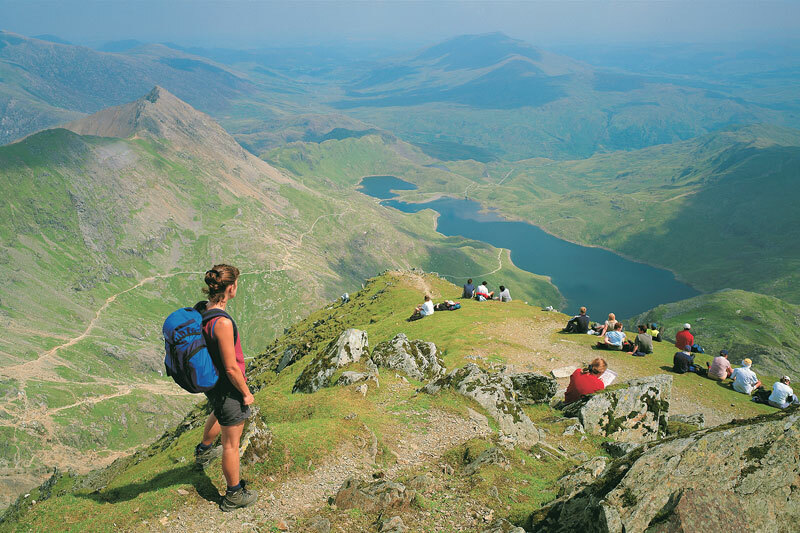 You can get no better, with walks from 30m to 1085m, the top of Snowdon, for the fit and adventurous, and many walks in between, there is something here for everyone. We are surrounded by a beautiful natural environment, Beddgelert is a must for nature lovers. The lakes and rivers provide excellent fishing in season, swimming when warm and kayaking all year. 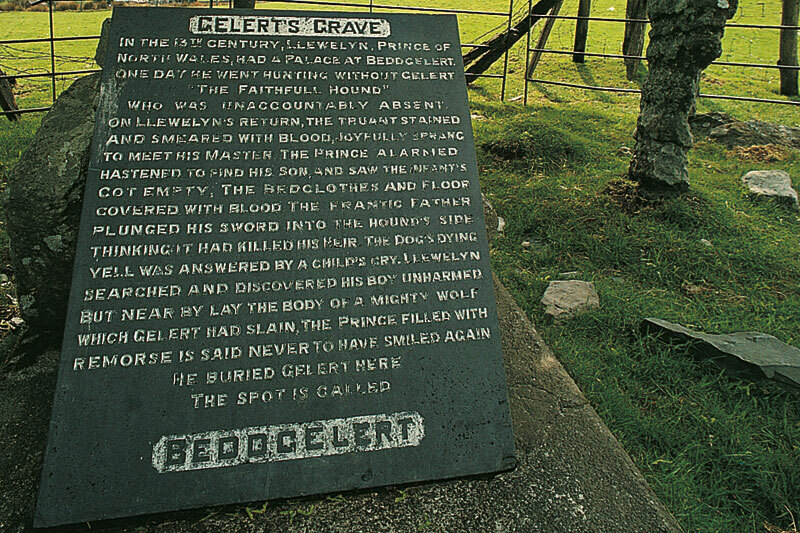 Gentle, low level, river side walks to visit Beddgelert's most famous historical feature, 'Gelert's Grave'. 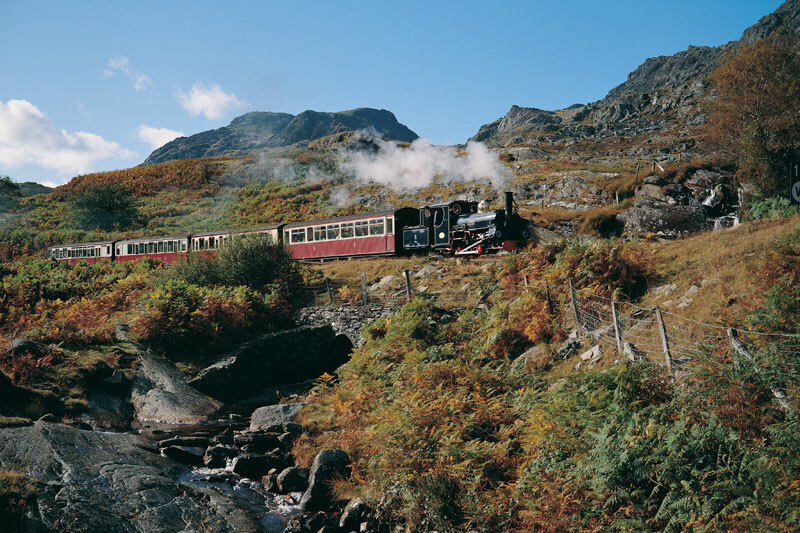 See Southern Snowdonia from the award winning Welsh Highland Railway. 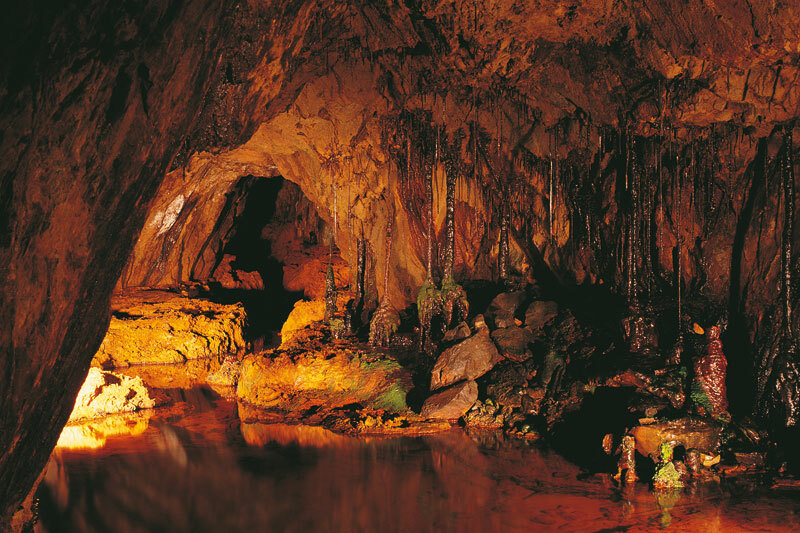 Explore the underground caverns of Sygun Copper Mine an all weather attraction. Beddgelert Forest has great tracks and trails for cycles. 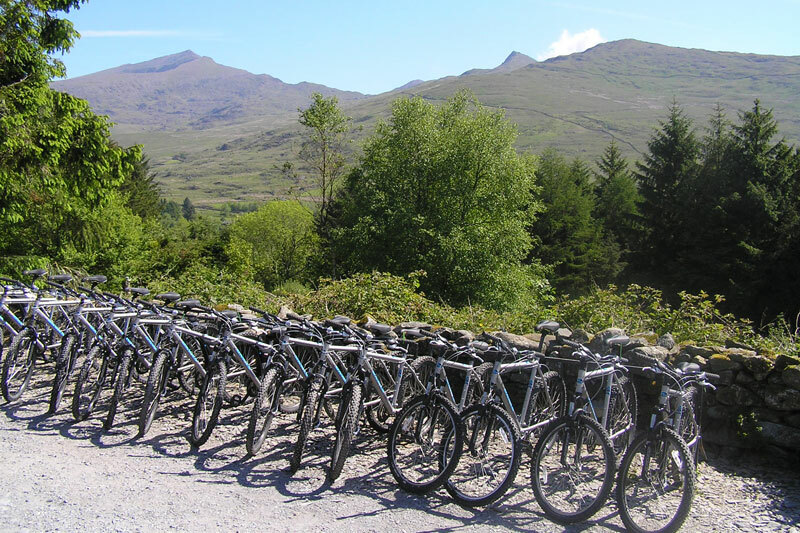 Bikes can be hired at Beddgelert Bikes. Hire canoes or kayaks from the Llyn Gwynant Campsite & explore the beautiful Llyn Gwynant valley. 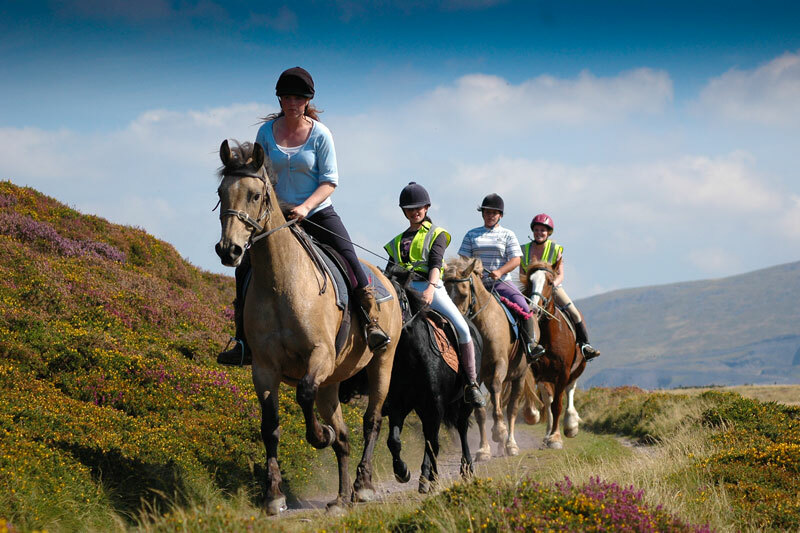 Horse riding with Snowdonia Riding Stables. Ride in some of the best mountain and coastal scenery in the British Isles. 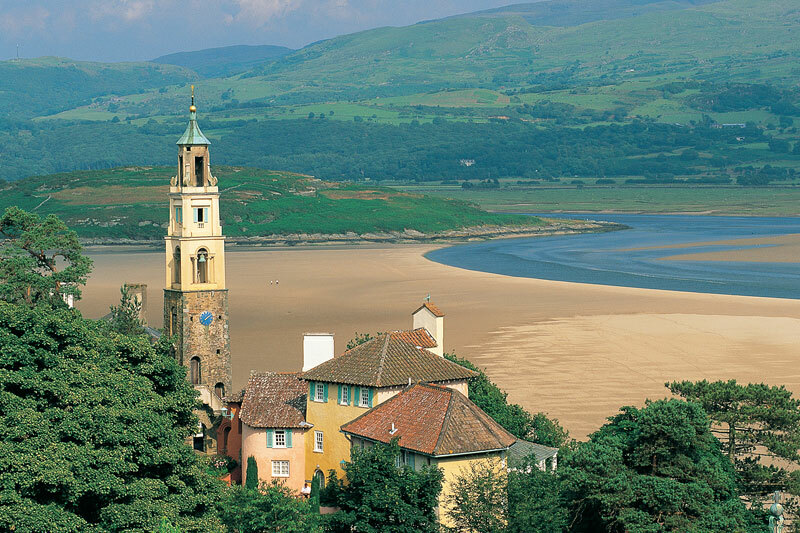 Visit the exquisite Italian styled village of Portmeirion. Visit the Rob Piercy Gallery in Porthmadog. For a day at the beach, the closest is just a 20 minute drive away. Within a 30 to 60 minute drive there are a great number of attractions. Beddgelert has a Tourist Information Centre run by the Snowdonia National Park. 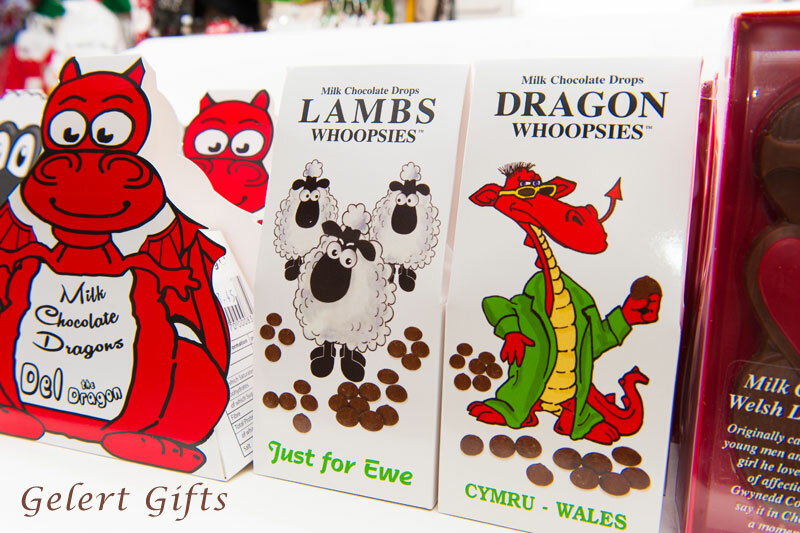 Gelert Gifts have fantastic homemade fudge and a vast range of gifts and souvenirs to suit all pockets. Beddgelert Woodcraft offers hand carved ornaments and much more. Gwynedd Crafts and Gallery have pictures and paintings by local artists. Ty Isaf is a National Trust gift shop. Emrys House has the Post Office, groceries, newsagent and off license. All outdoor clothing and accessories can be bought at the Gelert shop.